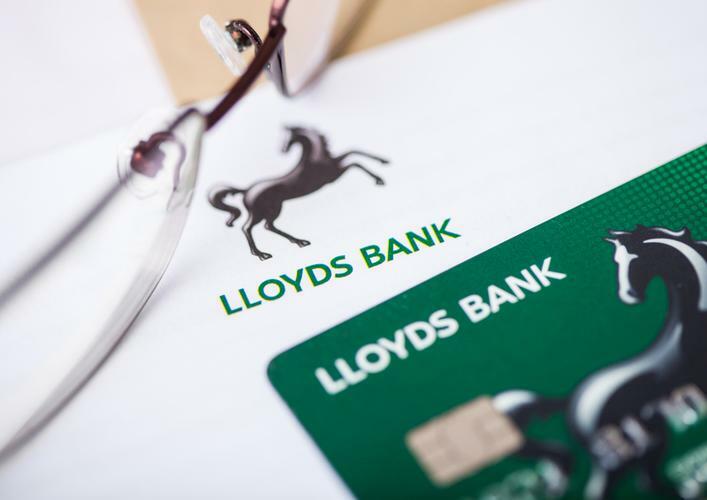 Lloyds Banking Group has announced that it is cutting 6,000 traditional roles but creating 8,000 digital roles as it looks to offer customers a greater range of digital services. “The Group is investing to further digitise the bank and will refresh some existing roles and create new roles within its structure, while also providing comprehensive retraining for colleagues to help them build their capabilities to meet the demands of these future roles," a spokesperson for the bank said. The bank says branches will be unaffected in the shake up. It is understood that these roles will be predominantly insourced, with various opportunities for existing employees to retrain or apply for more digitally focused roles, while some more specialised roles will also be created in the hiring push, particularly for data science and software engineering talent. This move mirrors that at other lenders, with building society Nationwide also pledging to invest £4.1 billion in technology over the next five years. "At a time when customer expectations of service are rapidly changing in a digital world, we are investing to ensure that we continue to provide leading service," Nationwide chief executive, Joe Garner said at the time. "We believe that our members want a combination of human service on the high street, as well as digital convenience. "As a building society, we are able to deliver both - continuing to invest in our branches alongside this significant investment in our technology and operational capabilities. "As part of this overall investment, we anticipate creating an additional technology hub in the UK and employing between 750 and 1000 people over time." RBS is taking a slightly different approach, where chief executive Ross McEwan told the Financial Times last month that the bank was looking to modernise its existing IT systems while also creating new standalone products such as the digital-only business current account Mettle and Bó, a consumer-focused platform that is expected to launch next year, the paper reported. Other banks have been less vocal, but are also showing a shift towards digital, such as HSBC's recent launch of a standalone Connected Money app, and Barclays now allows its mobile banking users to view accounts from other banks within its mobile app.